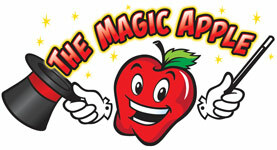 Check Out Our Newest Products @ The Magic Apple! We Have Your Magic Needs Covered! 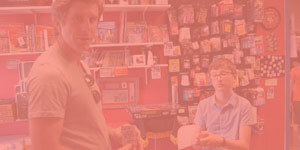 You can rent magic and illusions for TV & Film from The Magic Apple! Need professional magic advice for your show or production? Want to learn magic? 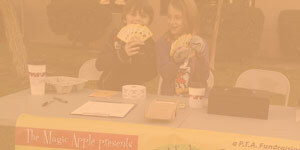 The Magic Apple has classes for all ages! Book a Magician for your party! The Magic Apple can help you find a magician for your party.